Is it possible to display bookings on signage screens around our venue? Which web browsers are supported on my iPad device? 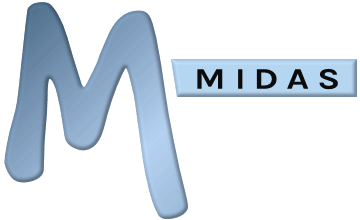 What's the difference between MIDAS and MIDAS Lite? Is MIDAS available for my iPad? Is MIDAS developed "in-house" or is development outsourced? Can I place a link back to MIDAS from my own website? Can I embed a calendar of bookings into my own website? Do you have a local sales representative/partner in my country? Does MIDAS support Active Directory Integration? Can I log into my work's MIDAS system from home?